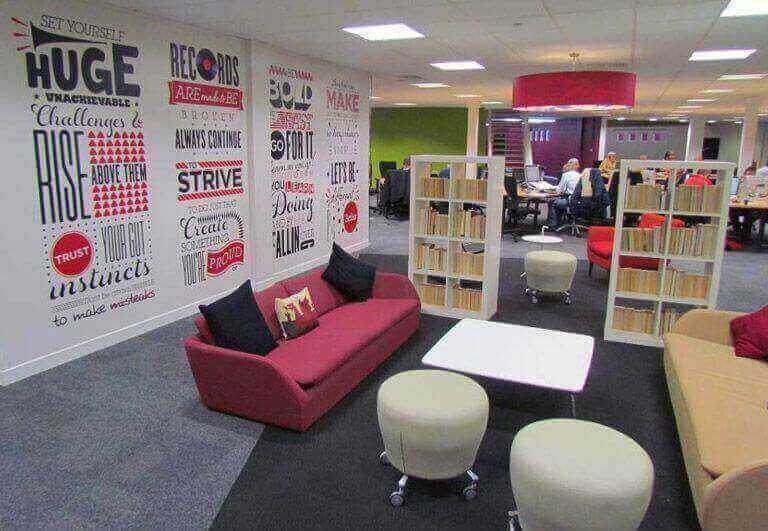 We recognise the importance of a workplace that is designed to meet the unique needs and challenges of your workplace. It is essential that your office environment encourages productivity, increases efficiency, and boosts the wellbeing of your staff. 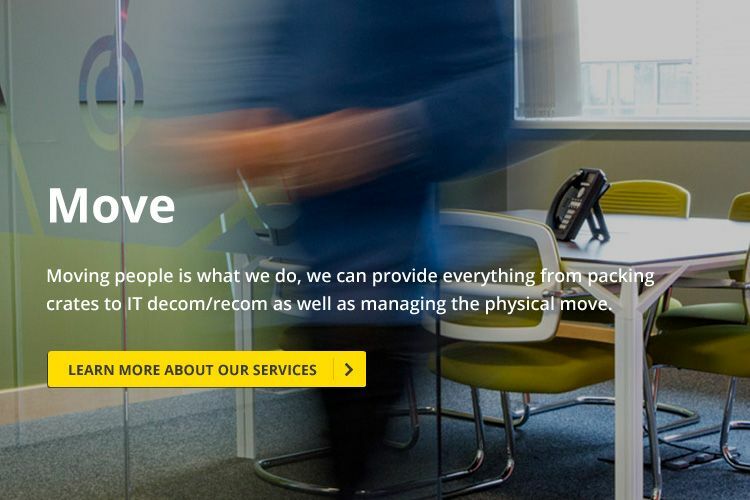 So if you're searching for the workplace solution that's right for your business, get in touch with the Active and learn how our team can help. Studies suggest that employees that are engaged are significantly more productive than those who lack engagement. 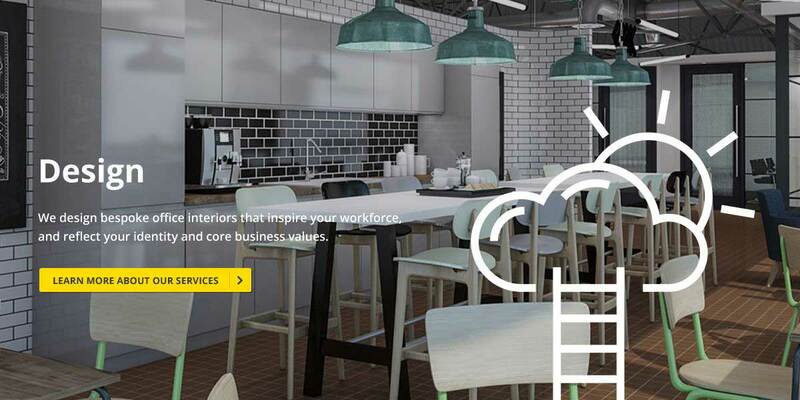 By using a variety of the latest design trends, a range of ergonomic furniture solutions along with our wealth of expertise, we can deliver engaging workplaces that are practical and easy to manage. 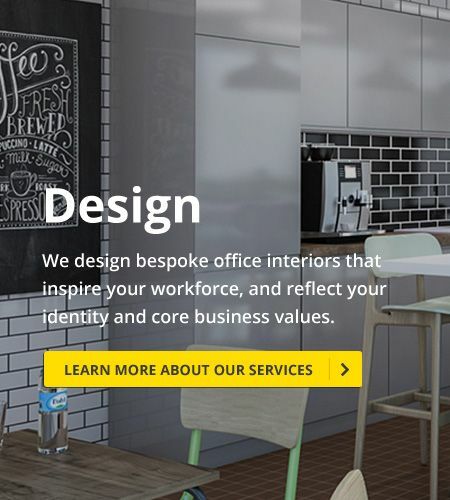 As a business with many years in the office interiors industry, our team has the skills and dedication to provide your business with the environment best suited to your needs. 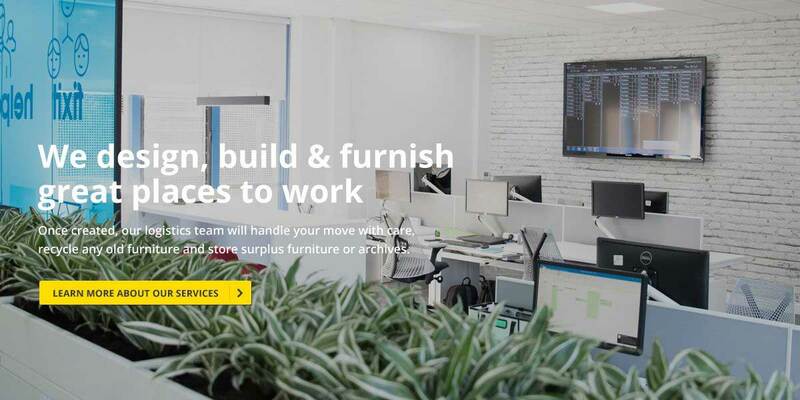 Whether your need a new office design, an office fit out service, or if you would like to relocate and find a new premises, our team have the skills and talents to assist you as you take this new step with your business. 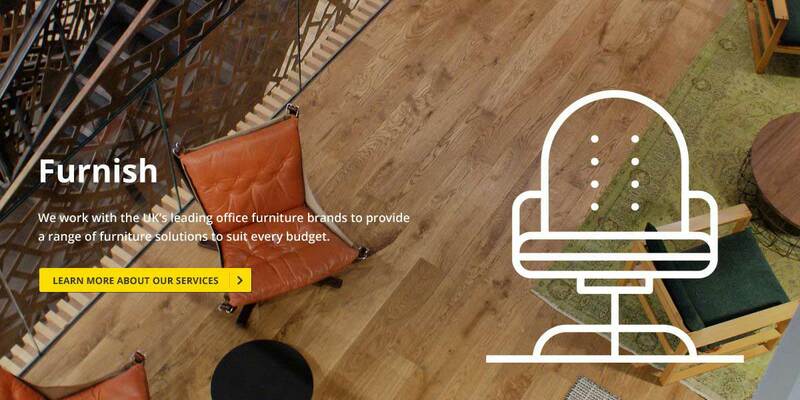 Our team of workplace specialists utilise the latest methods and technology to transform and enhance workplaces. 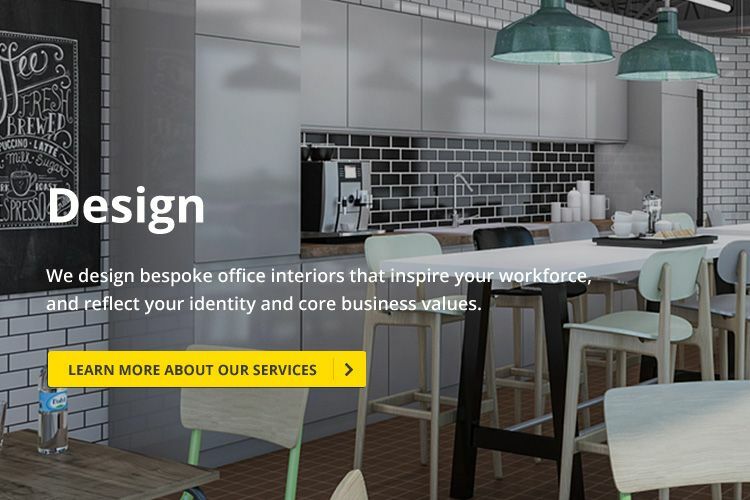 We provide in-depth analysis, creating 3D visuals and 2D design plans to help you visualise the look and feel of the workplace our specialists are designing. 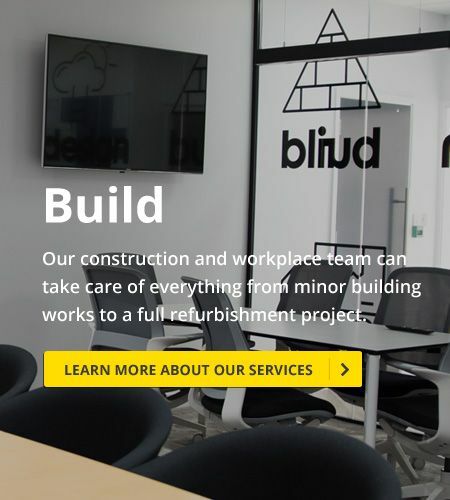 If your office premises needs refurbishment, our team of project managers and multi-trade professionals are highly experienced and are the ideal choice. 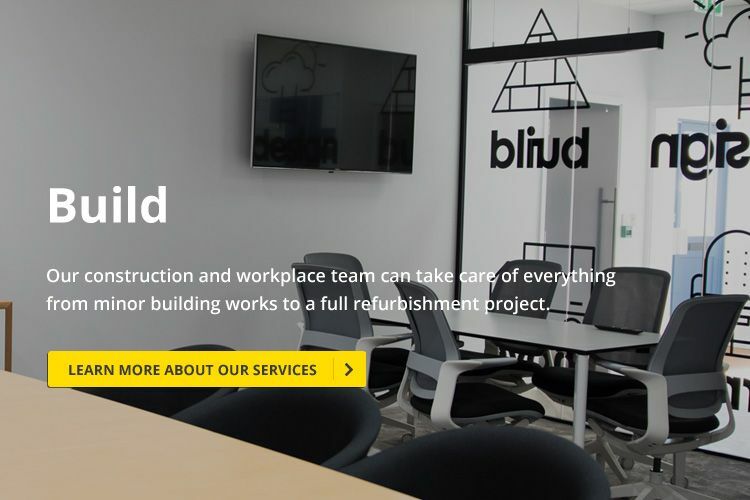 They can provide businesses with a variety of office fit out services ranging from minor building works all the way to full refurbishment projects. Providing a flexible approach, our furnishing service allow you to mix and match products that work for both your style and your budget. 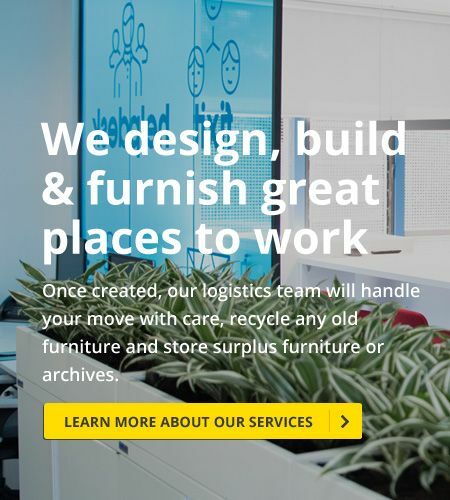 Additionally, we can provide ergonomic and durable furniture for all areas of your workplace, including office areas, meeting rooms, and casual breakout rooms. 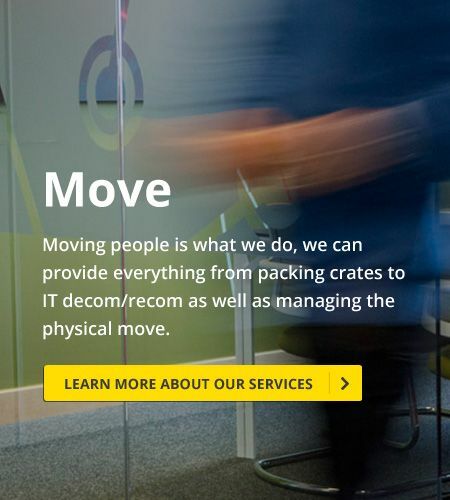 Whether it's 10 people of 1000 people, our team of specialists can provide a professional office relocation service to keep interruptions to a minimal and ensure that your move runs as smooth as possible. We respect the importance of sustainable waste management and are dedicated to ensuring that all of our waste, and yours, is cleared in a sustainable manner. Through our waste management scheme, we reuse and recycle wherever possible and dispose of any non-recyclable rubbish in an appropriate manner that complies with current legislation. 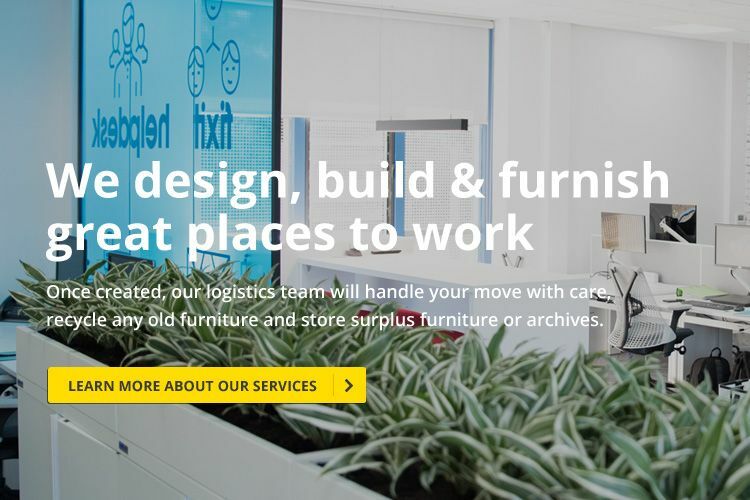 If you're organising an office relocation or refurbishment and need somewhere to store you office furniture, we have a safe and secure service with an online inventory system. 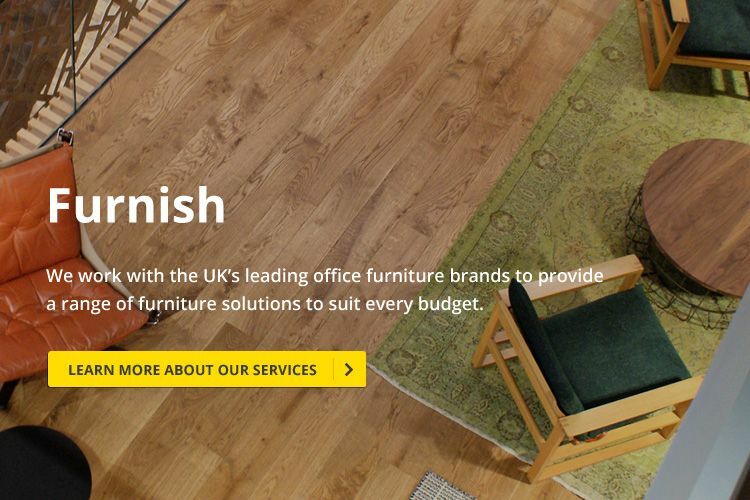 This allows you to recall items quickly whenever they are needed, additionally with our team of fitters and porters, you can trust in their expertise in deconstructing and reconstructing your furniture and equipment. We understand that no two organisations are the same, that's why we don't offer one-size-fits-all solutions. 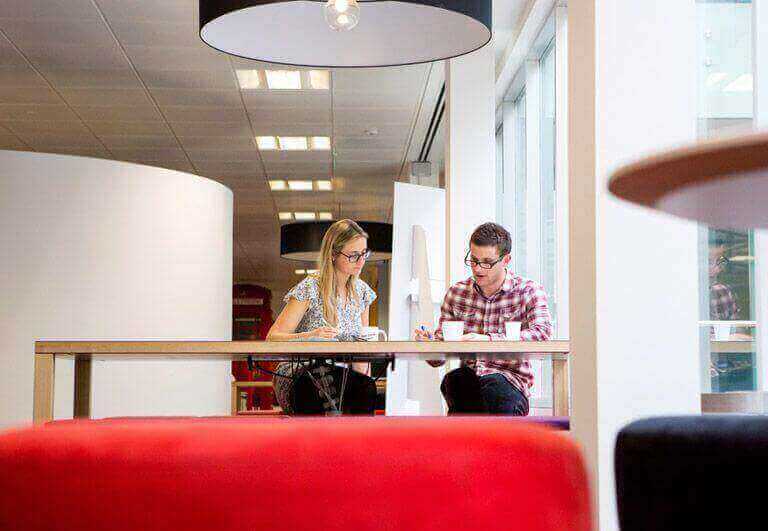 With our bespoke services, we'll work alongside your business to provide the service that meets both the needs of your business, and your business' ethos and workplace culture. We can provide businesses with 'the whole package'. 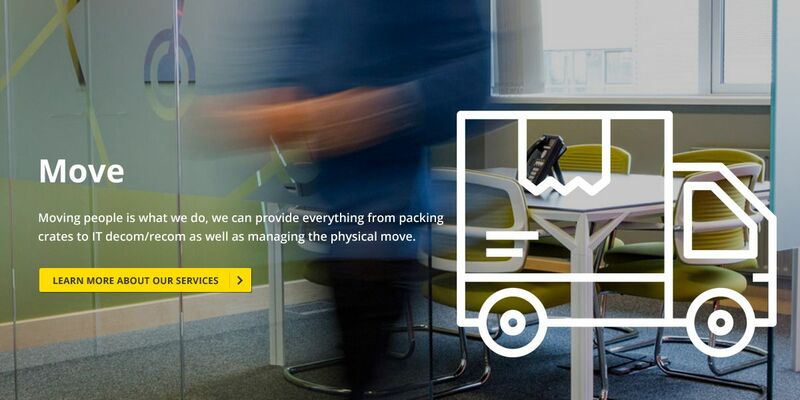 If your current location isn't working for your business, get in touch with Active Workplace Solutions. 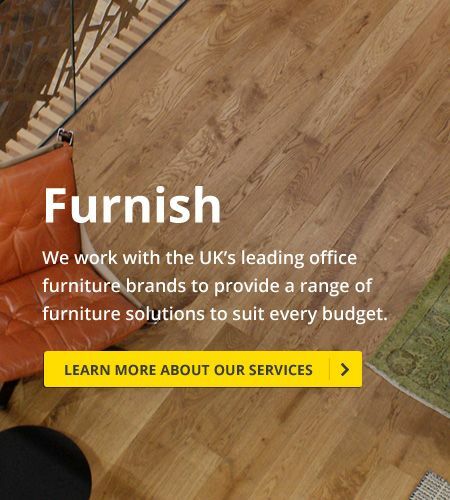 We'll find your new premises, refurbish it, furnish it, move you in, and maintain it. 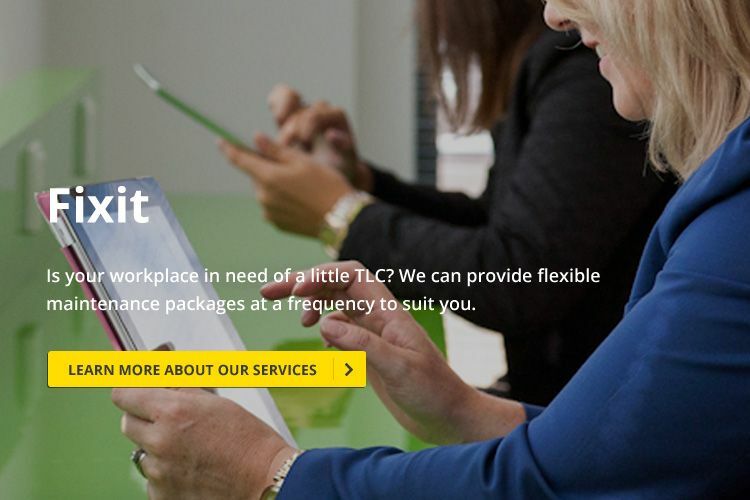 The Active Workplace Solutions helpdesk is ready to support you throughout our services. If you need to schedule or manage any maintenance jobs, our can get in touch with our helpdesk 24/7. 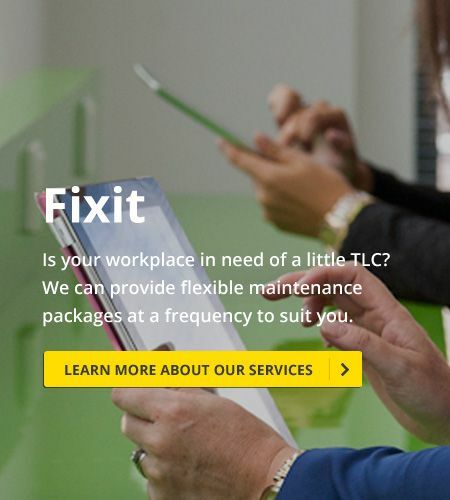 The days of an on-site 'handyman' are long gone and it can be very difficult to find a solution for small office issues without needing to pay a significant call out premium. 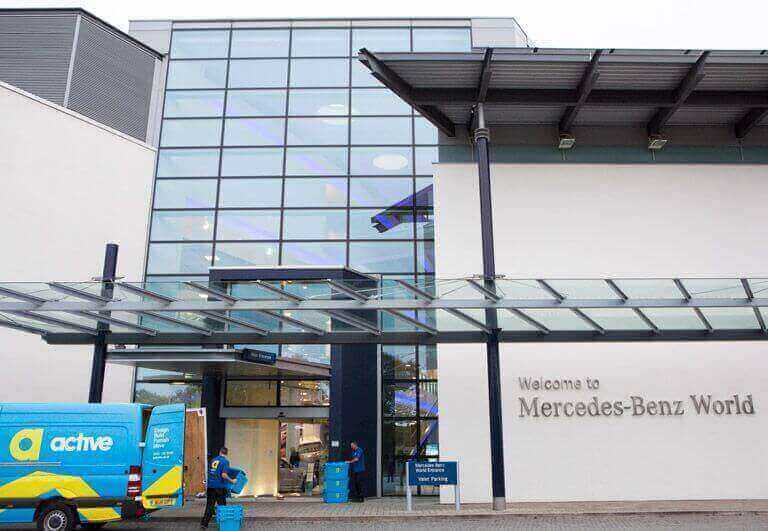 However, with our office maintenance service, our team of multi-tradesmen can provide services such as, regular workplace checks, repairs, deep cleanse, window cleaning, and much more. We understand that it can be very frustrating when your IT isn't working as intended. 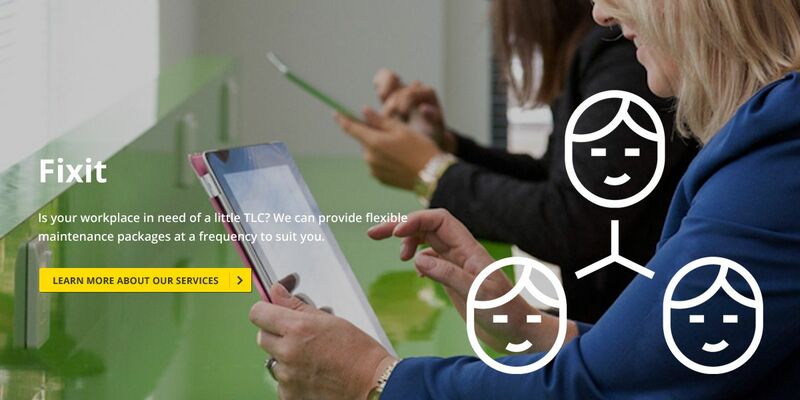 That's why we offer flexible, secure, and competitive IT solutions designed for SMEs with less than 250 employees. Our IT services include device support, cloud migration, telephony systems, service support, and more. 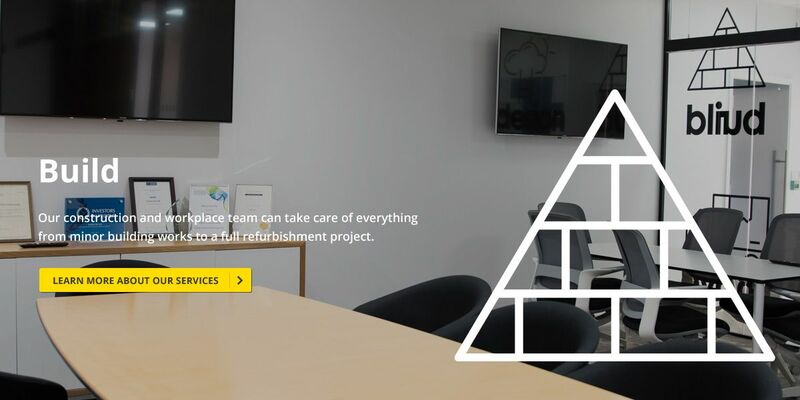 If you are interested in any of the workplace solutions that are available from our team such as office fit out refurbishment services, or our office design and space planning services, please do not hesitate to contact us. Additionally please get in touch with our friendly and dedicated team if you have any questions. Our staff will be happy to assist you with your enquiry. If you would like to contact us, you can do so by calling 0845 130 9066. However, those who would prefer to send their enquiries to us using the internet can do so using one of the three methods found below. Sending an email to Love@activeworkplacesolutions.co.uk.